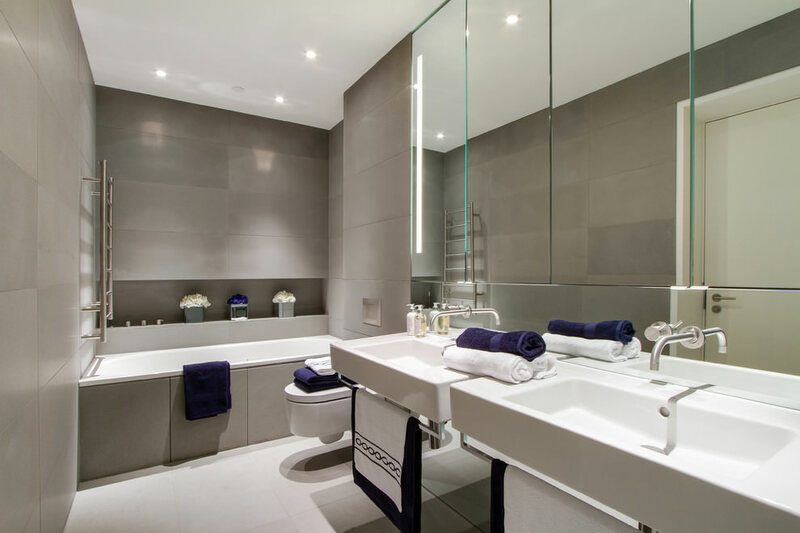 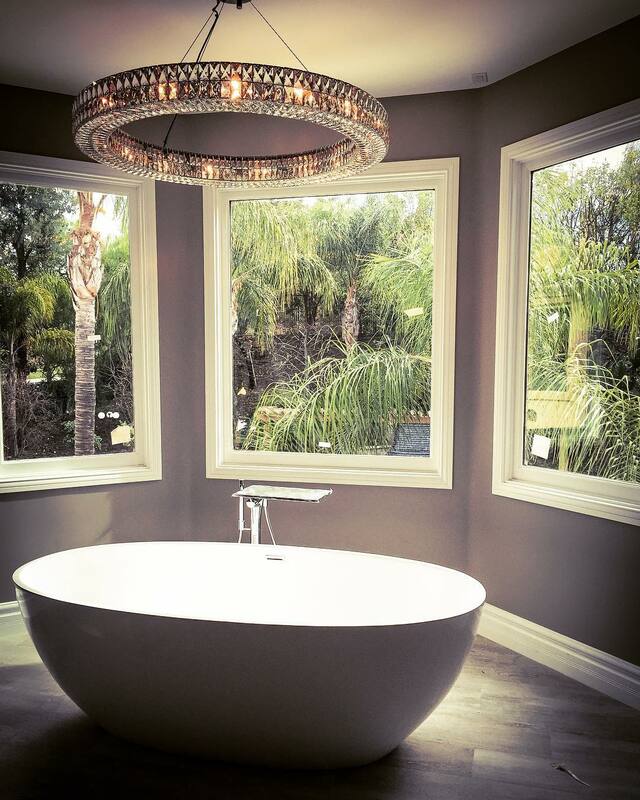 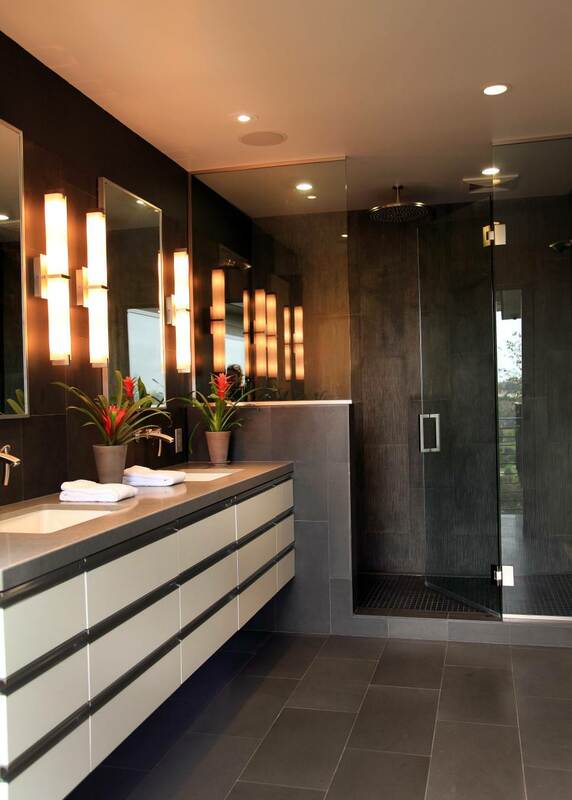 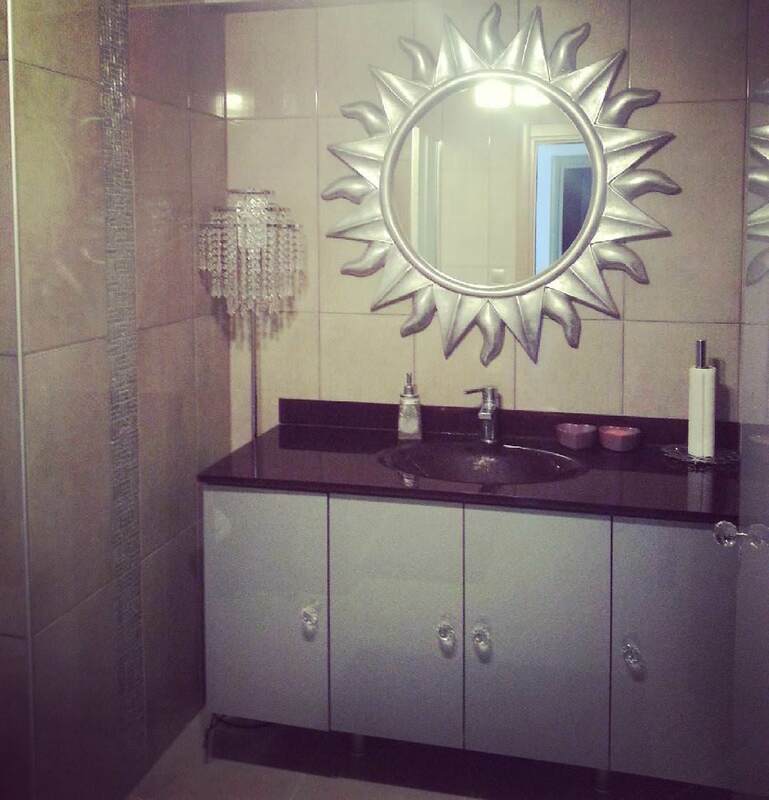 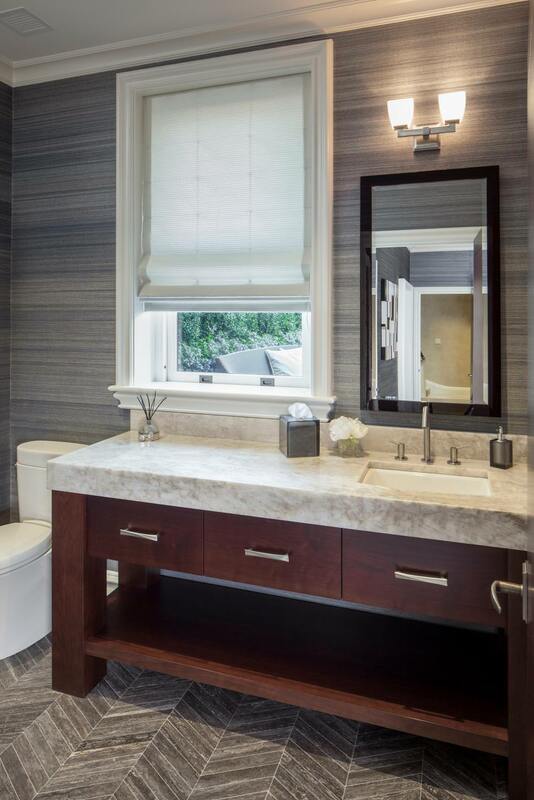 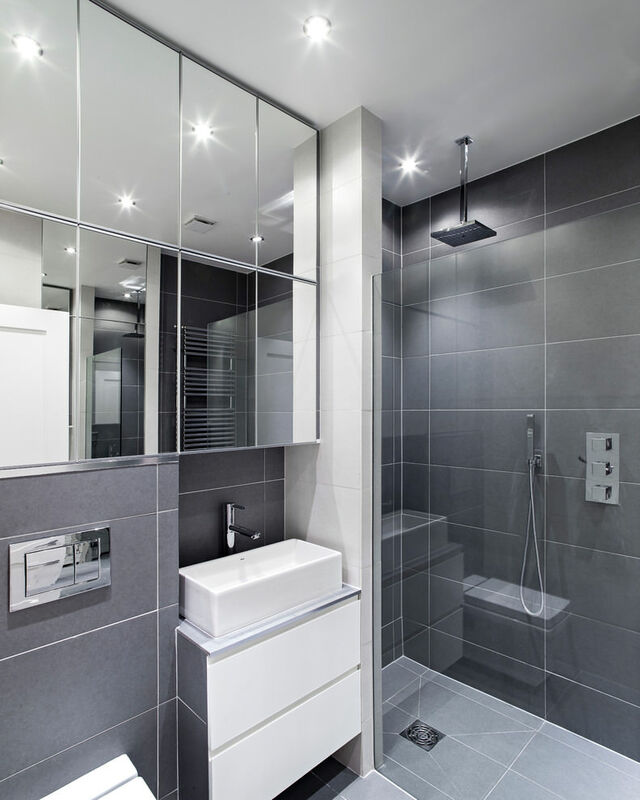 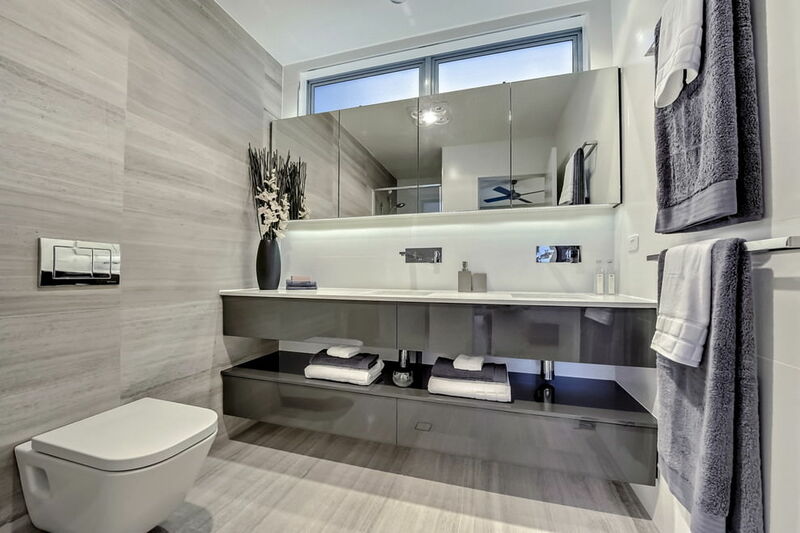 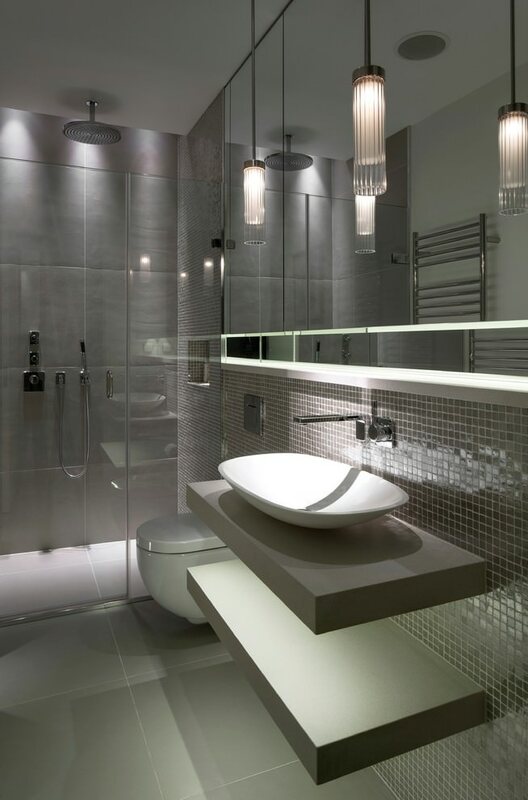 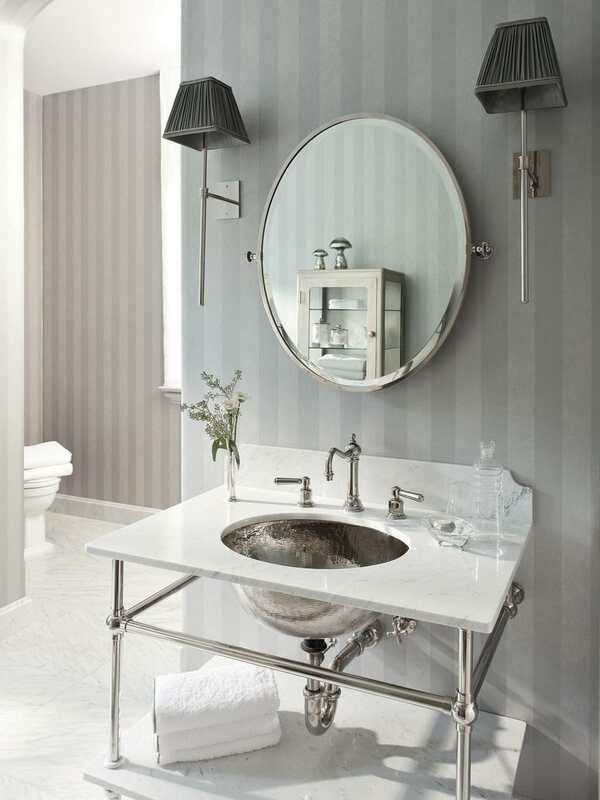 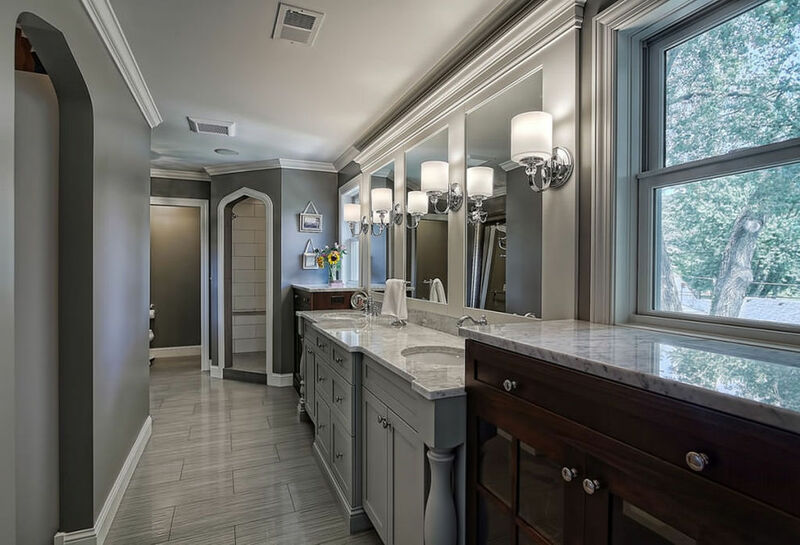 Grey bathroom is never an out of date concept in interior decoration. 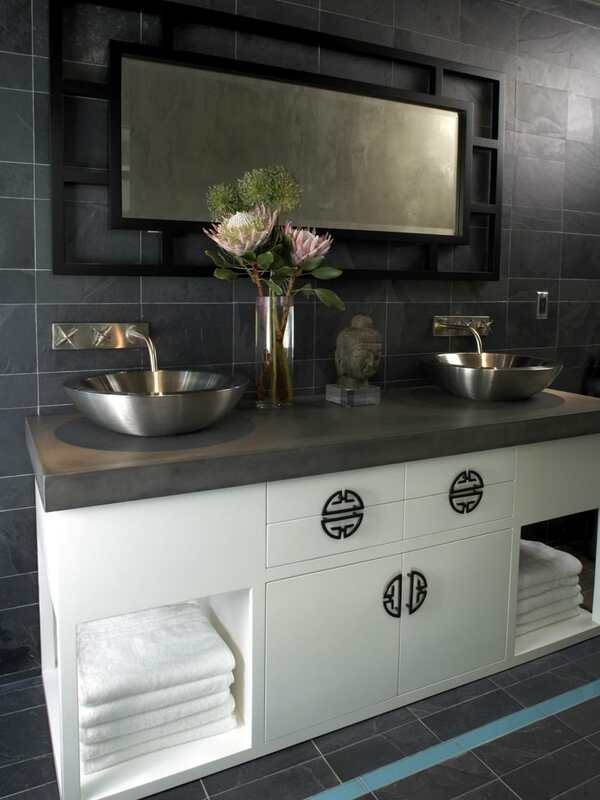 Blending the two basic shades white and black for furnishing a bathroom gives the area a universal, soothing appeal. 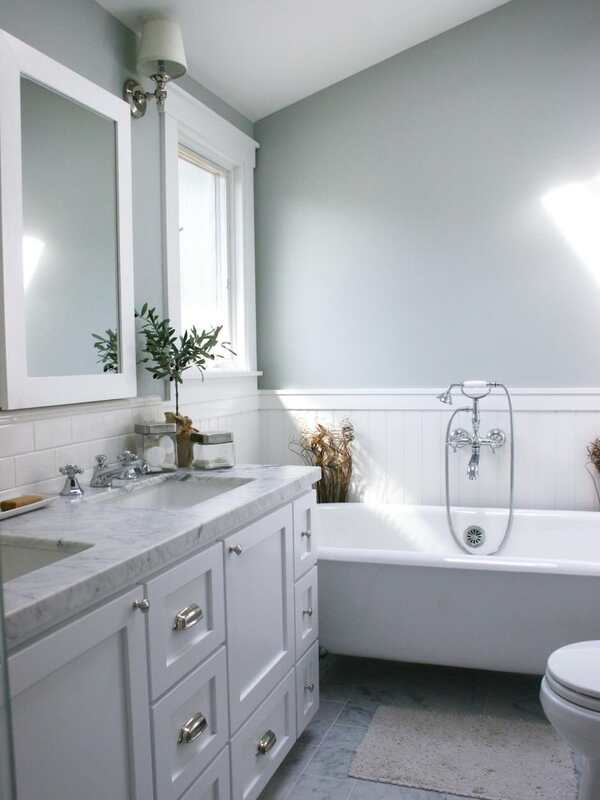 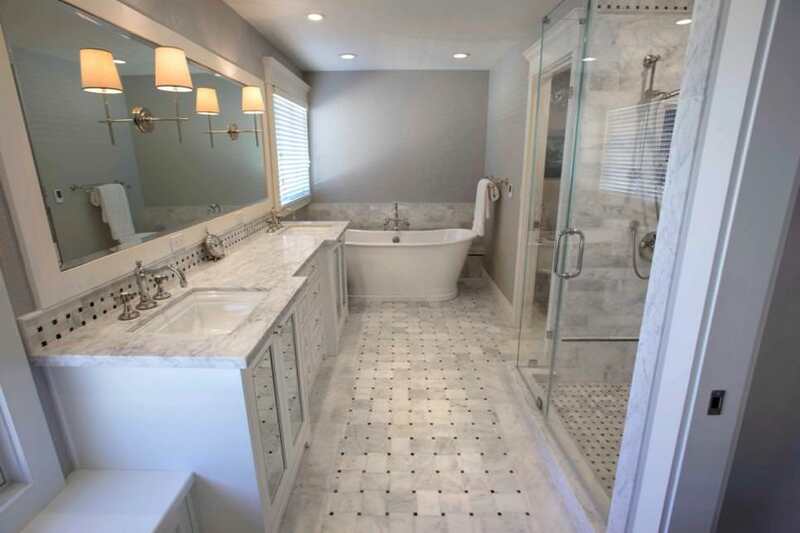 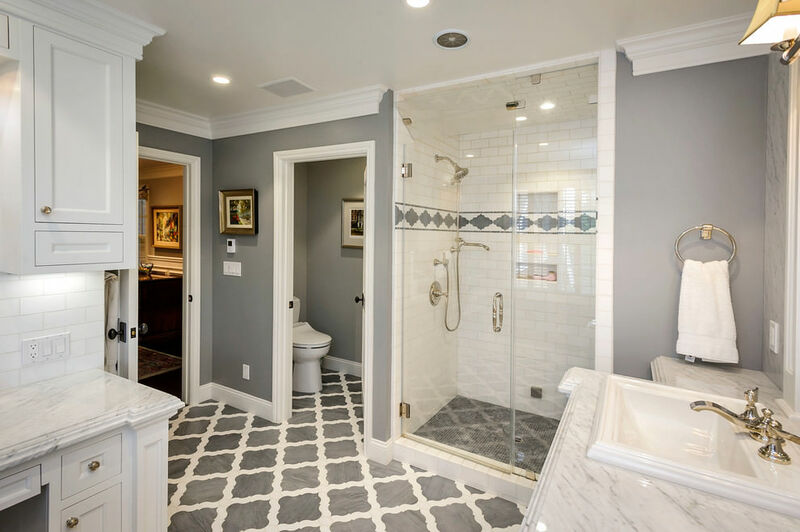 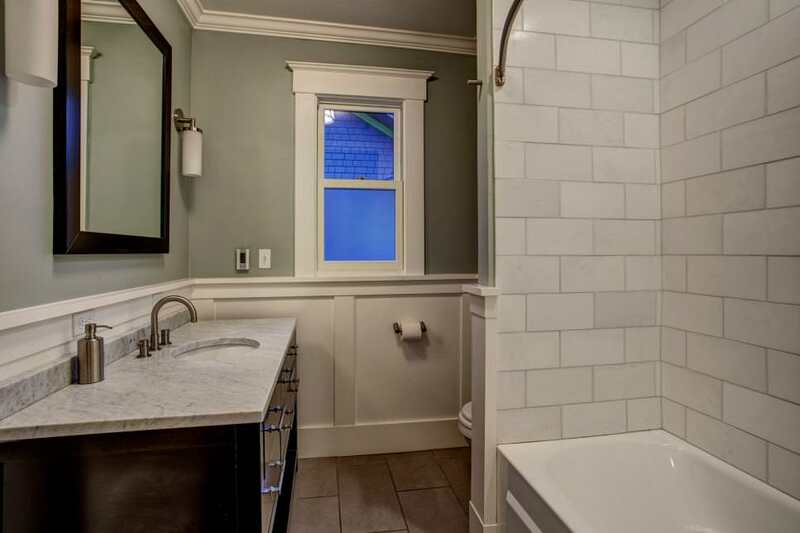 Previously, grey tiles were used on the floors of bathroom in palatial or heritage buildings. 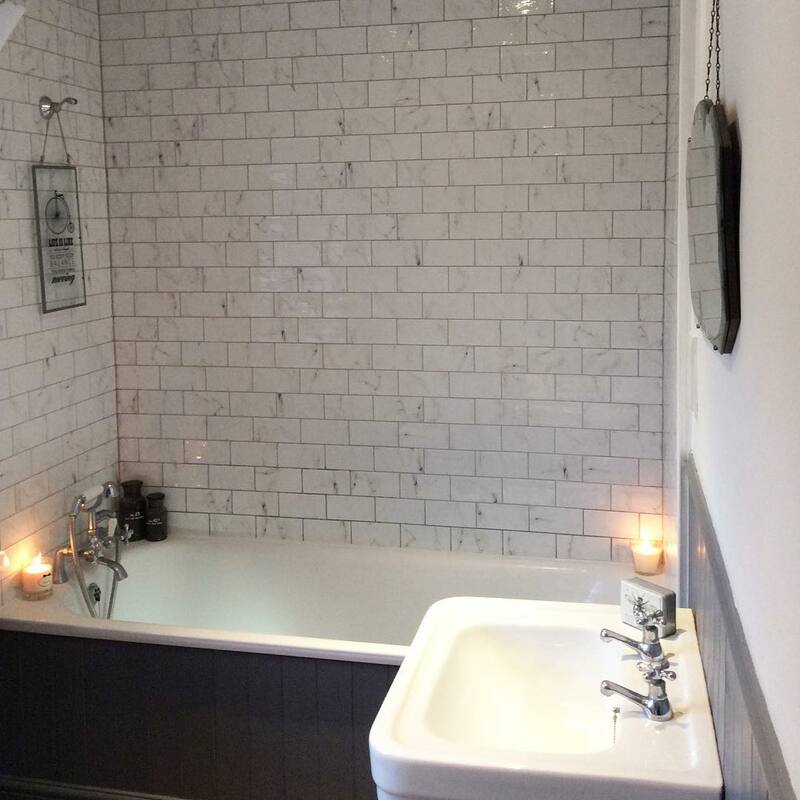 The sizes of the tiles were bigger in size which rendered a spacious look to the bathing corner. 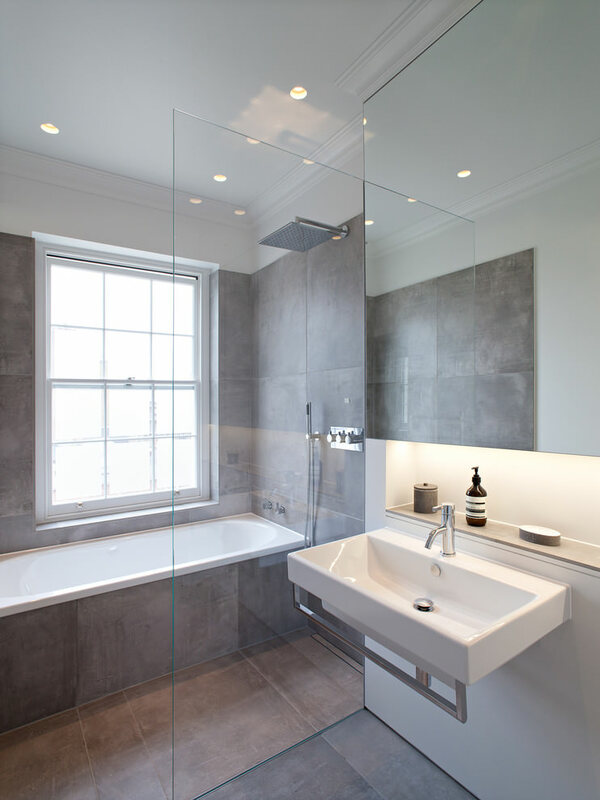 Among the contemporary grey bathroom designs could be the exotic combinations of charcoal and driftwood grey tiles on the floor of your bathroom. 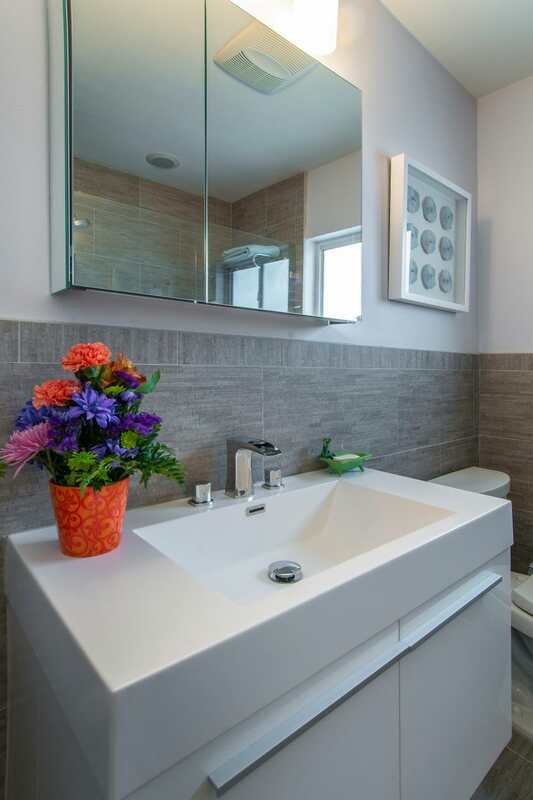 When used against brighter walls or other bath décor, it really gives an eclectic look to that area. 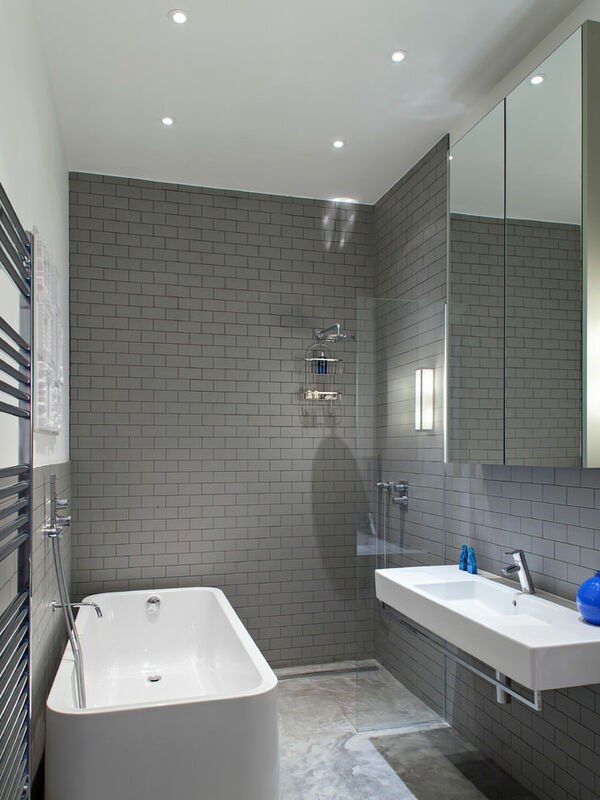 The tiles are available in an array of textures starting from streamlined ones to the stainless steel grey hues. 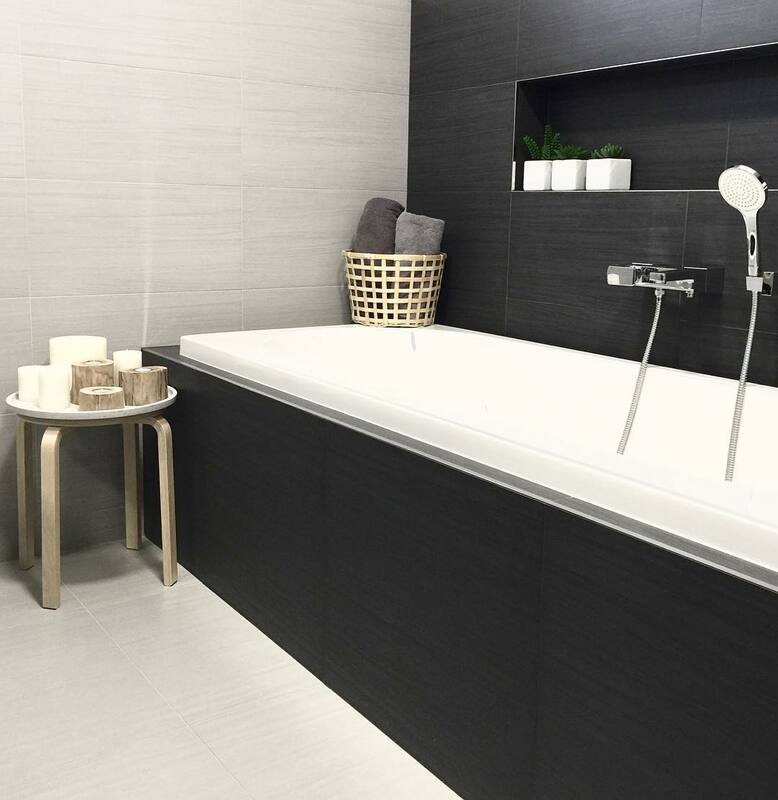 Such tiles are made and designed with an excellent craftsmanship to add an extra energizing dash to the dull area of your habitat. 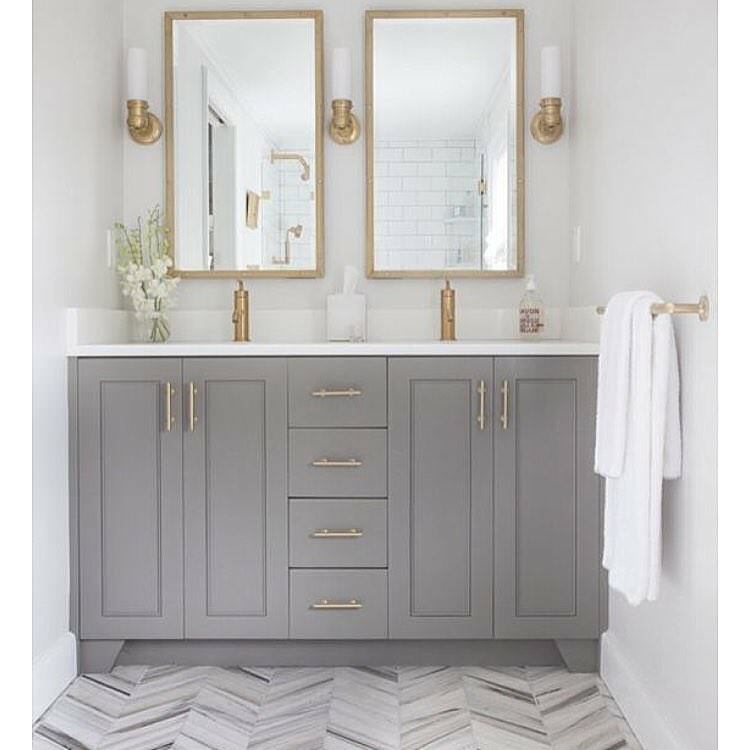 It is not necessary to make your floor of grey tiles rather you can think of something unique for your bathroom. 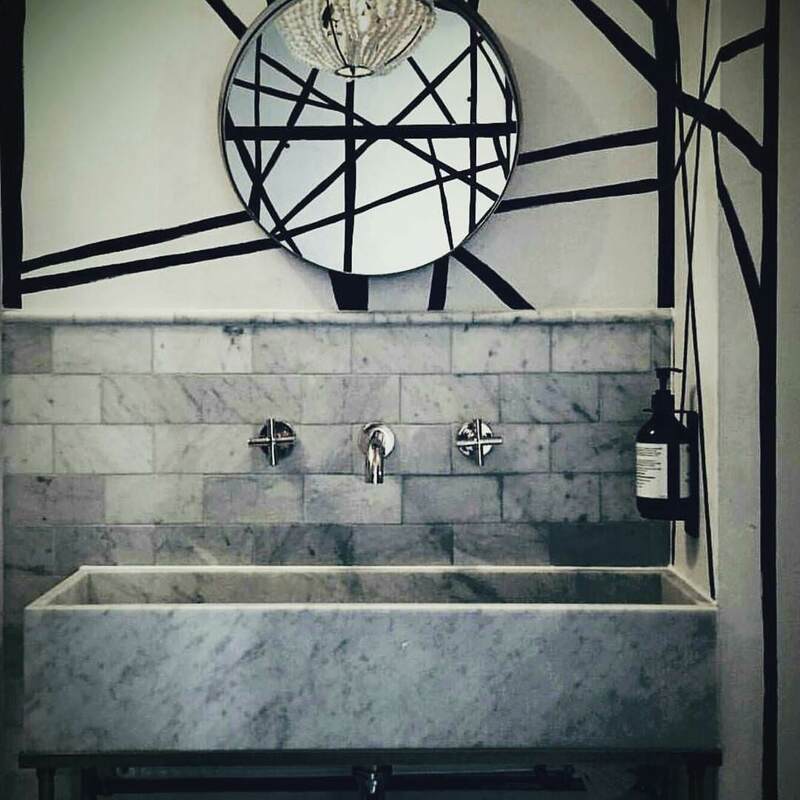 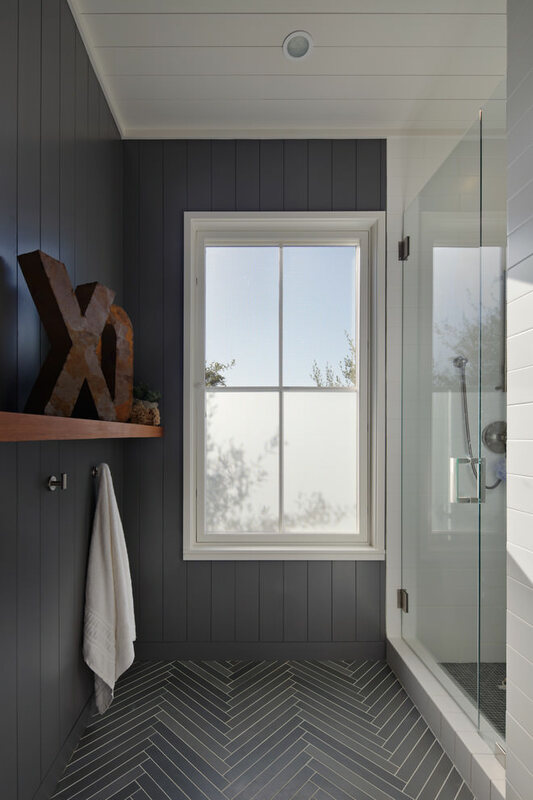 Just using a palette of black, white and grey will make your bathroom look sophisticated and warm while installing a self-supporting bath or a walk-in-shower will add a chic panache to your bathroom. 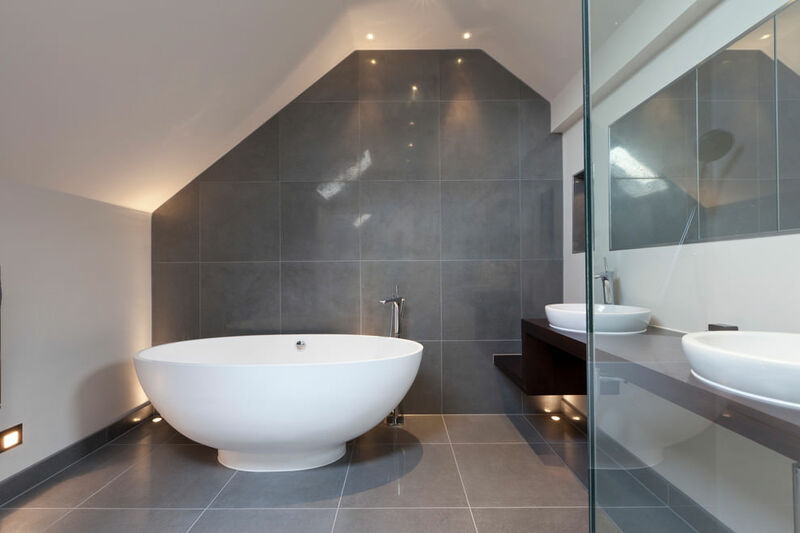 If you are planning to change the interior of your bathing area by choosing grey as the central colour, you can use bathtubs, sink or even other bathing accessories of grey shade to make your bathroom an all-grey refreshing zone of your home.